Bright city lights are calling your name. Your friends might dream of brick buildings, clock towers and dorm complexes. But you want something more. You want an internship with Vogue and deliciously foreign smells around every corner. Going to school in a big city comes with more perks than you would think. Aside from the international food, public transportation system and the proximity to basically everything you need, you can find opportunities on every block. Some of the best schools are the ones with none of the green and all the concrete—maybe even a concrete jungle where dreams are made of? 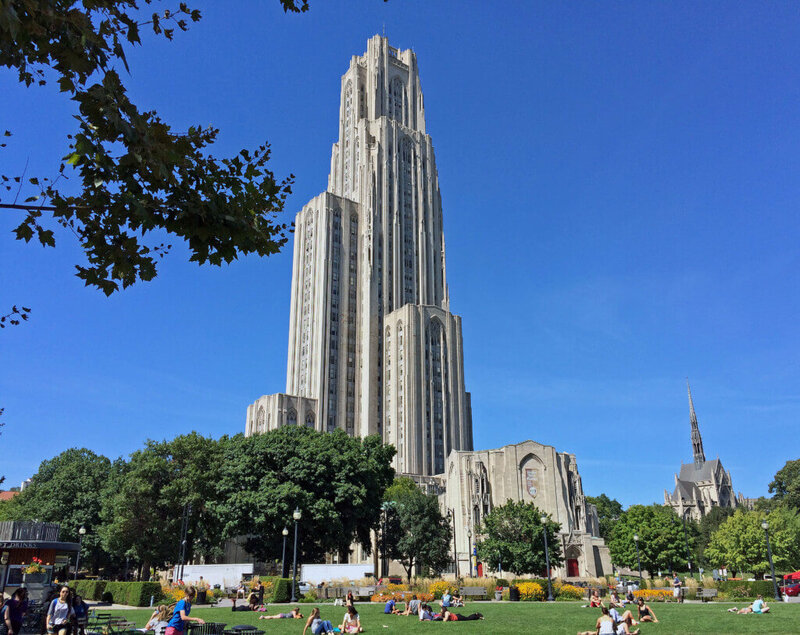 Ditch the small-town vibes and check out the 10 best colleges for city life. Imagine being a student, surrounded by history, hospitality, good times and fresh seafood. Sounds like a tempting four years. Surrounded by one of those most culturally vibrant areas of the South, Tulane students bask in all of the Louisiana glory. 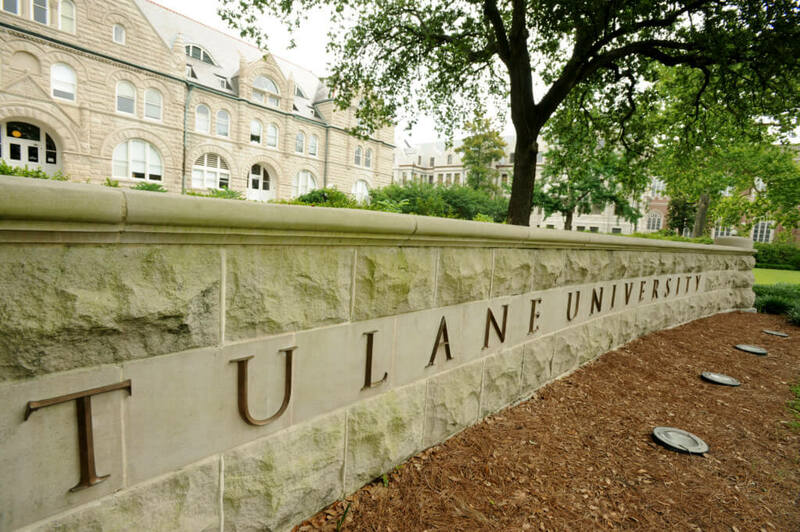 With its campus minutes from the Mississippi River, the beauty and history surrounding Tulane is undeniable. If a slower city life and a vibrant atmosphere is on your college necessities list, this university is for you. Had a rough final exam? Get yourself some fresh crawfish at Cajun Seafood or beignets at Café du Monde—it won’t hurt nearly as bad afterwards! And of course, there’s this little thing called Mardi Gras that might just cheer you up. Make sure you pack your beads. Live in the city that makes history, literally every day. The U.S. capital, Washington, D.C., will be your campus. A train ride away from downtown, going to the Smithsonian Museum counts as a light afternoon trip. Seeing the White House could be a date night. Gazing up at Abe Lincoln is an everyday activity. 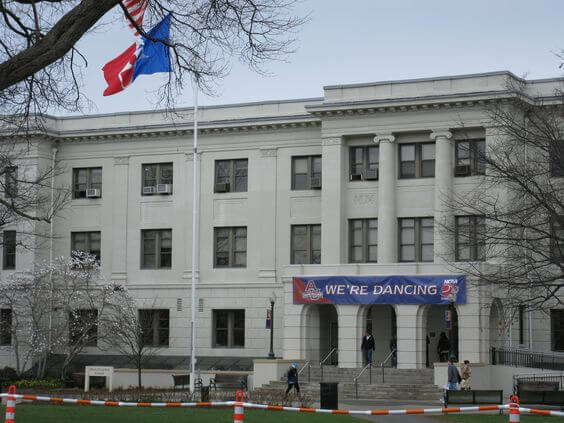 Best school ever? Quite possibly. What separates American from its other D.C. counterparts, like Georgetown and George Washington University? It is incorporated so well into the city. You won’t find a huge separate campus cutoff—campuses lie all around the city. As an AU student, studying and living in the most politically important city in our nation is actually a reality. Boston: One of the oldest cities of our nation and still one of the best. BU stands as a leader in both research and innovation. BU offers students an opportunity to study in one of the most historic areas of early America. Also historic: Fenway Park and the Red Sox, am I right? The athletic school spirit at BU rings strong and true. 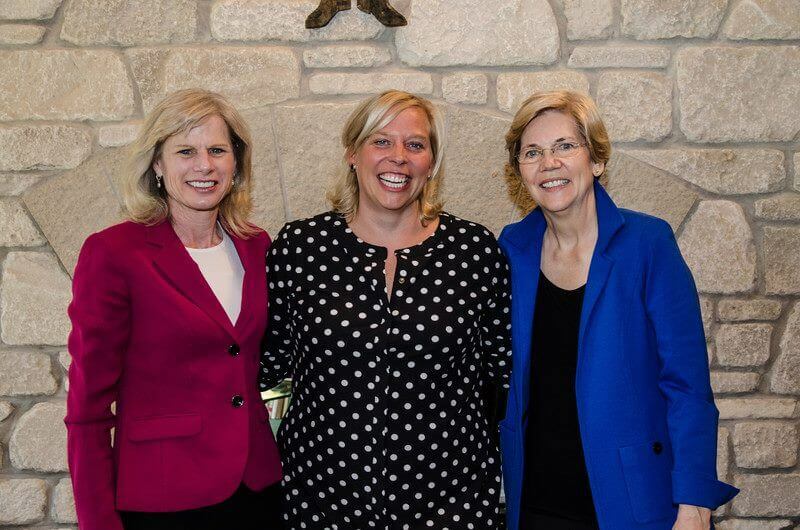 “My favorite memory from BU was going to the Beanpot. BU played [Boston College] in hockey at TD Garden, a huge arena where the Celtics and Bruins play. It was amazing to see the energy and spirit that BU fans brought to that game and the crowd was electric when BU won. The train ride home was insane with BU fans yelling and cheering,” said BU graduate student Olivia Porada. If you want a campus atmosphere with a city life, BU is for you. Did someone say Philly cheesesteak? 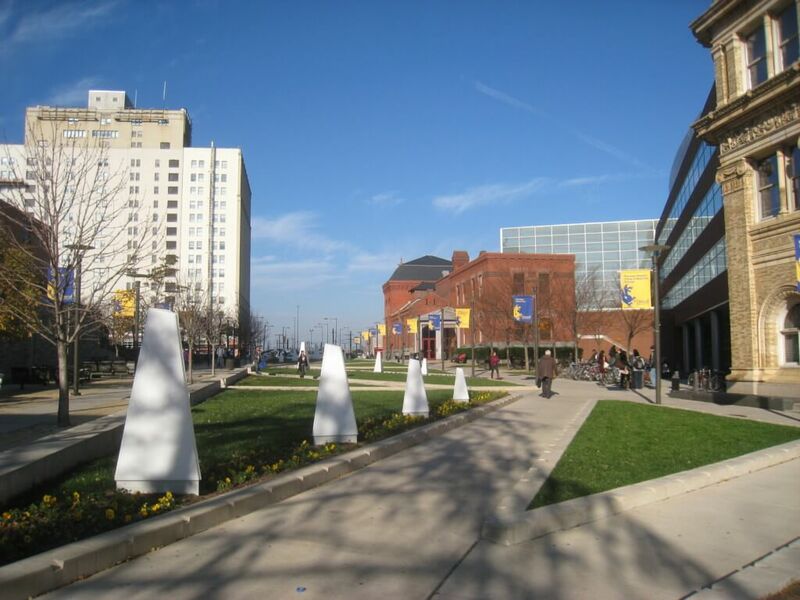 Drexel University is in the heart of Philadelphia. It not only provides you with a top-rated private education, but also opens the doors to the City of Brotherly Love. And to the best cheesesteaks in the country, duh. Offering advice to any newcomers to Philly, Drexel junior Patrick Bowlin said, “Grab a cheese steak, go tour a museum and all the history here, then top it with a sporting event and see how passionate the city is about their sports.” Philly city life seems pretty great for any Drexel student. One of the best parts about it? 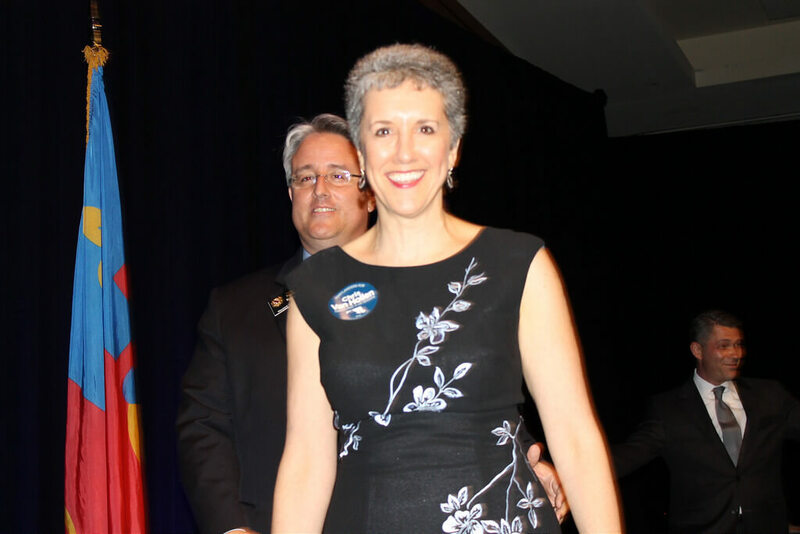 “You aren’t sectioned off in a remote location where all you have is the school, you have a vast city to explore and cause a ruckus in,” Bowlin added. Go cause some ruckus! Students at this HBCU have city of Atlanta, Georgia at their fingertips along with all the unique people that come with it. “Atlanta, being a city, has become a melting pot for different cultures and ethnicity. It’s best to keep an open mind,” said Spelman junior Nicole McEaddy. Spelman continues to make history as one of the few remaining women-only colleges in the country. The institution provides a strong education to women of minority, as well as opens them to all the opportunities that a city like Atlanta can offer. STEM programs at the school are widely offered, encouraging these women to get into a predominantly male field. And with Atlanta International Airport nearby, you can fly to just about anywhere your wanderlust takes you. 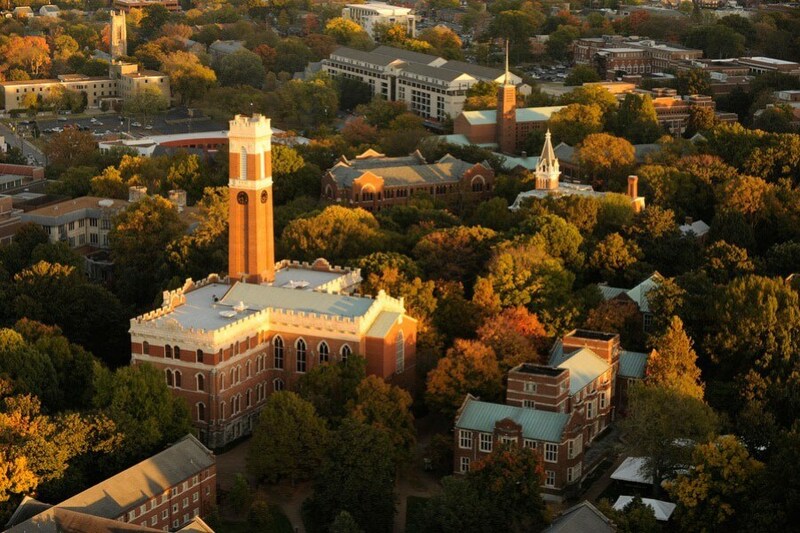 “Spelman embodies the history Atlanta has to offer. 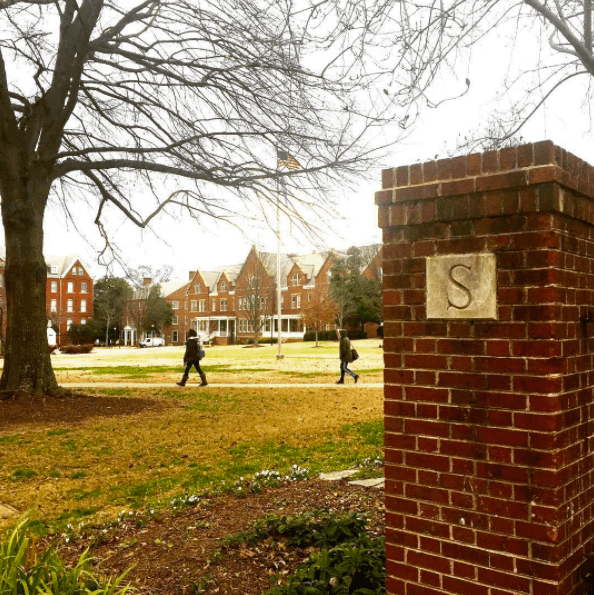 [The university] is located in the West End of Atlanta and some may say it is a rough area to live in, but to Spelmanites, it is the ideal location,” said Spelman junior Izadora Germain. “If you’re bored in NYC, you’re doing it wrong,” said NYU junior Natalia Maverakis. Plus, where else would you get the greatest pizza in the world? In the city that never sleeps, as an NYU student, your school is the city—no campus to separate you from all the concrete glory. 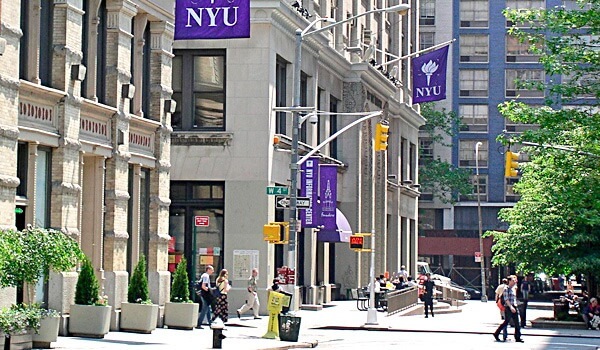 ”I feel connected to the city because I walk through it to go to class,” said NYU senior Ava Mackenzie. Interested in Business? NYU’s Stern School of Business, which Aziz Ansari attended, has one of top business programs in the country. And don’t worry about internships. If there was ever a city swimming in opportunity, it’s this one. 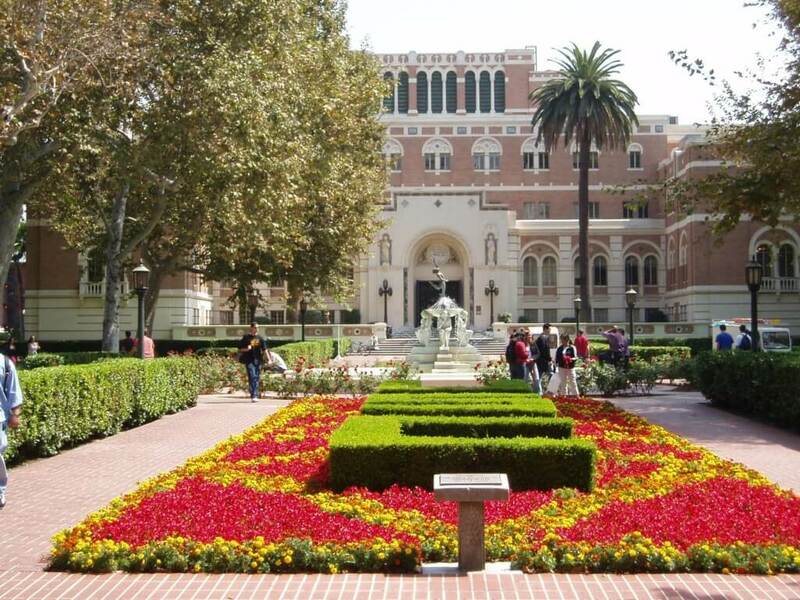 Right in the “City of Stars,” USC offers more perks than most schools in the U.S. As one of the largest private research universities in the country, this school has bragging rights in both academia and entertainment. “The student life is incredible, allowing every person to find their niche. Students maintain an amazing balance between their social lives and academics, which definitely has influenced me to do the same,” said USC sophomore Monty Ruderman. Some notable alum includes Patrick Adams of Suits, Sophia Bush, Miranda Cosgrove and Scott Hoying of Pentatonix. And don’t worry if you don’t have a car in L.A. The city has the second-largest public transportation agency in the world. Catch a bus ride to Beverly Hills. Make your way down to the Hollywood Walk of Fame. Or even hike up the beautiful San Gabriel Mountains. Explore it to your heart’s content; it’s not every day a college student can afford to live where the stars do. 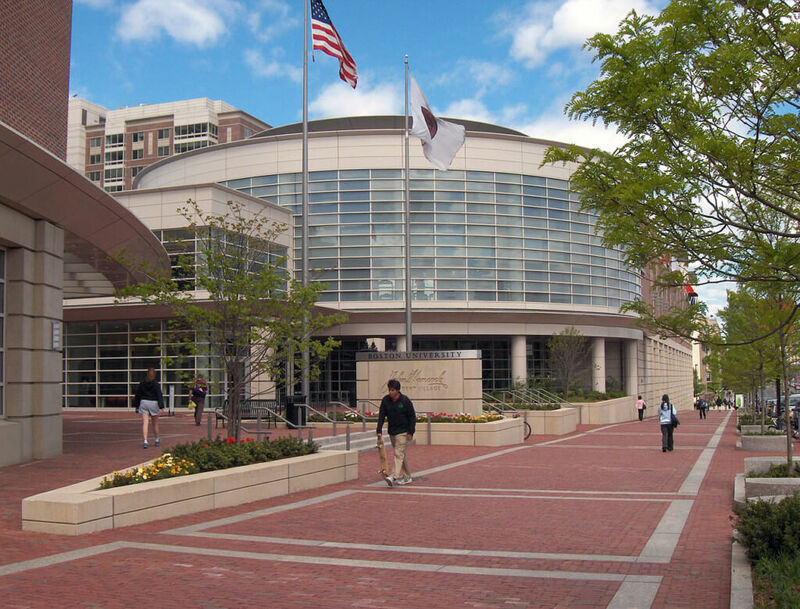 UChicago’s challenging and competitive environment will help you land that corner office before you hit 30. 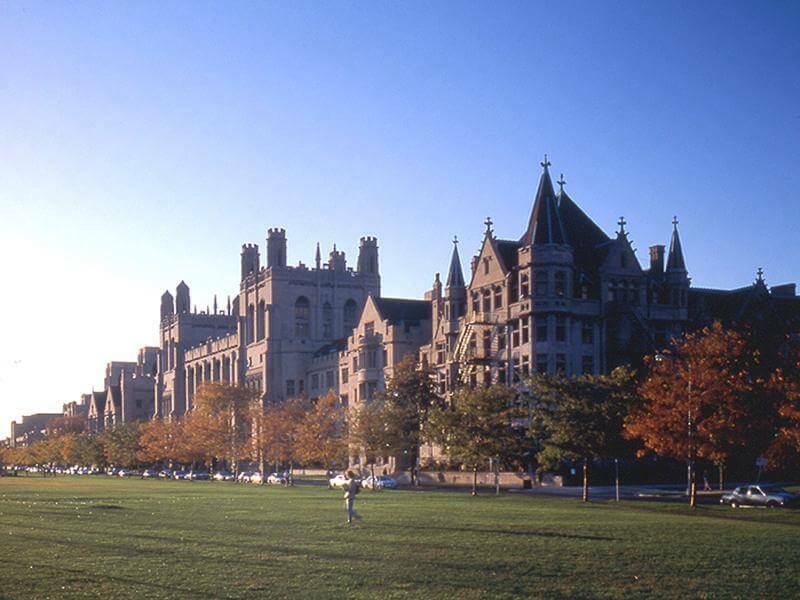 Just a walk from scenic Jackson Park and 20 minutes from downtown, this university in the Windy City will blow you away. With all its raving food reviews—everyone has to try “Giordano’s” deep dish pizza at least once—hot-ticket shows like Hamilton at the Private Bank Theatre, and the one and only Wrigley Field, Chicago sounds hard to beat. Not interested? Take a night and travel up the Sears building and see how you feel about Chi Town from 1,450 feet up in the air. Let’s just say you’ll have to try to have a boring weekend while at UChicago. A junior at NYU studying English and American Literature & Journalism. I'm a huge literature nerd who hopes to go to Law School and change the freakin' world for the better.